It’s finally here. Marvel Studios has today released the first trailer for Avengers 4, along with the movie’s official title: Endgame. 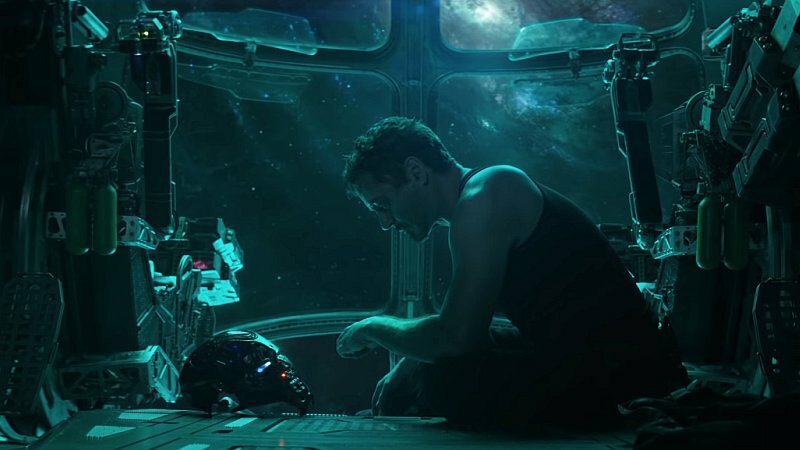 The morbid trailer shows narrator Tony Stark adrift in space, seemingly accepting his impending death. Back on Earth, it’s as if not more depressing. Natasha Romanova and Steve Rogers narrate the next minute, as the original Avengers team members grapple with the reality of Thanos’s perfect 50% destruction. Hawkeye and Ant-Man star too, suggesting that the fringe heroes will both play a significant role in saving the universe. Marvel also posted the trailer on Twitter, along with the phrase “Part of the journey is the end”. Within an hour of its release, the video has already been viewed more than 2.8-million times.